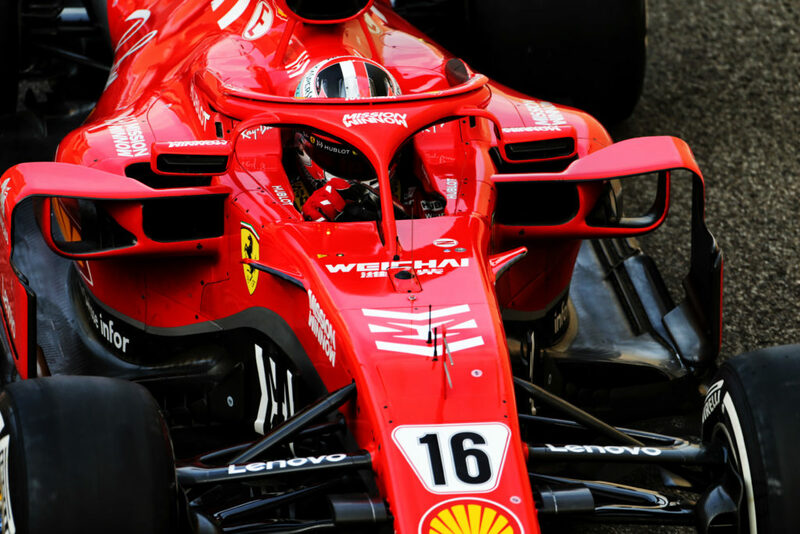 Jock Clear to play a key role in Charles Leclerc debut with Ferrari. I really hope he is good, because I do believe that we have a CAR next year too. That's why I'm a F-1 WCC fan , not just a #1 driver fan. I spent years knowing for ex. my guy has to move over if he's doing better in the moment, so why get excited? Boring but true. No, eighty! We need help!!! 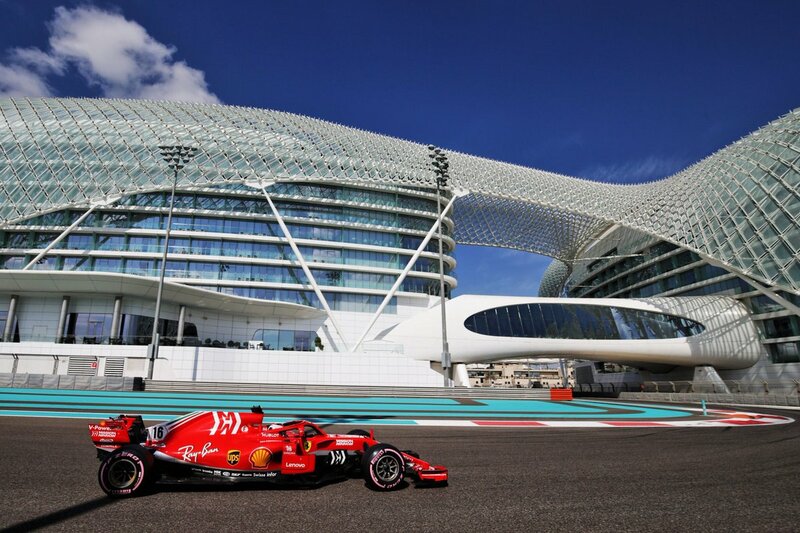 Anyone know when the Abu Dhabi Test is? 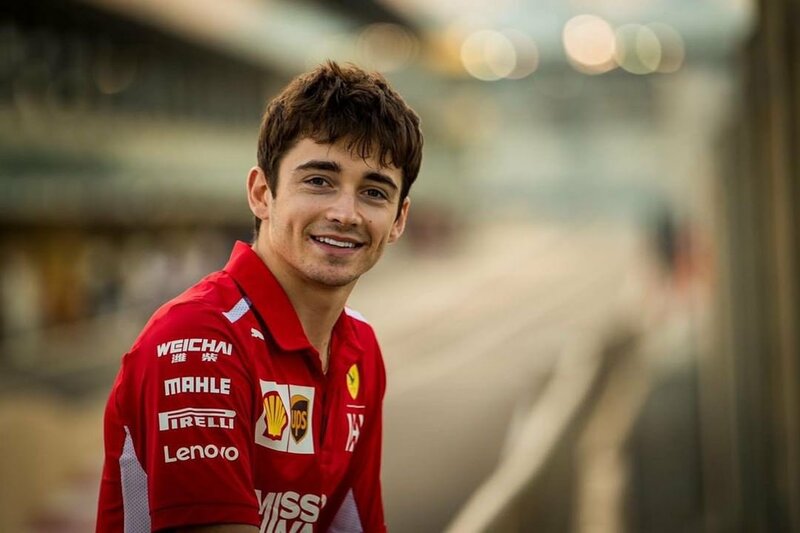 Also, Leclerc finished with more than four times as many points as his teammate. 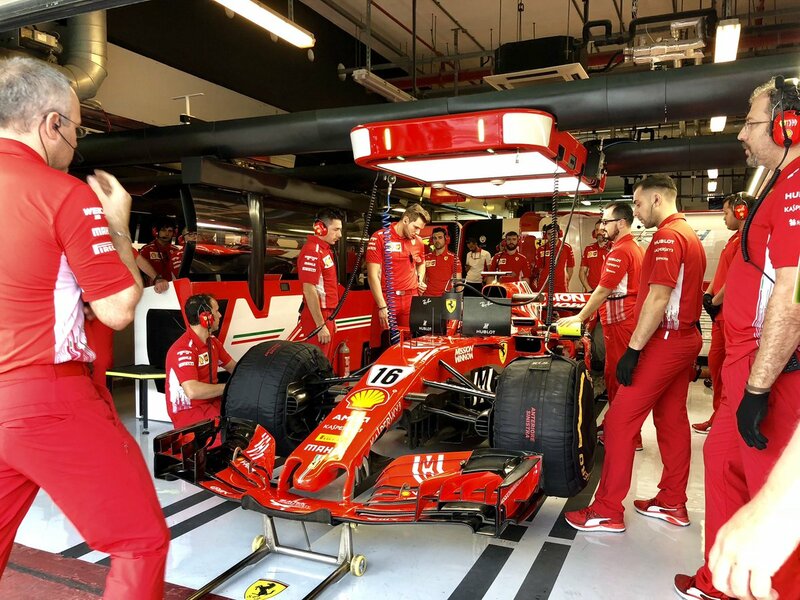 Wonder what Ferrari would do if they have a very similar situation to what Mclaren had when Hamilton joined them and fought Alonso nail and tooth in 2007 ?? Great pics, grazie mille tifosi1993, and it does look just right! Forza Charles! O my goodness never thought of that scenario...….this boy looks the real deal. Lovely pictures keep posting folks. 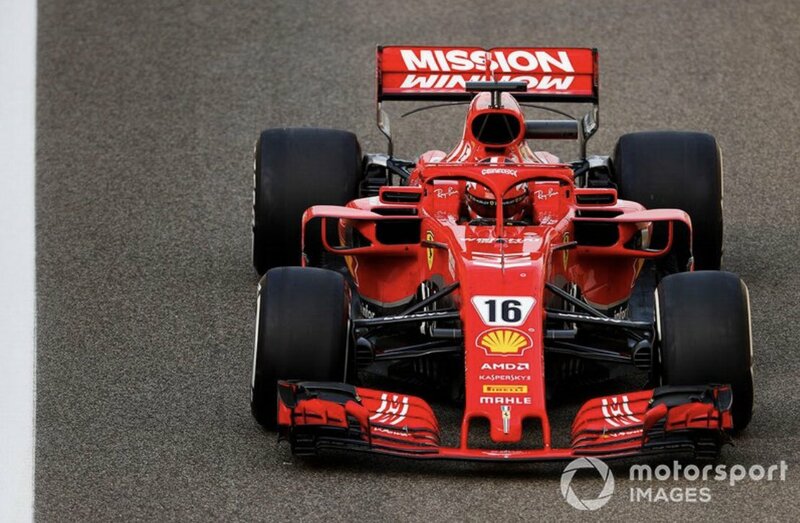 I love the pictures tifosi. The car looks stunning against the backdrop. What a beautiful track! I wonder what goes on there until F-1 returns? 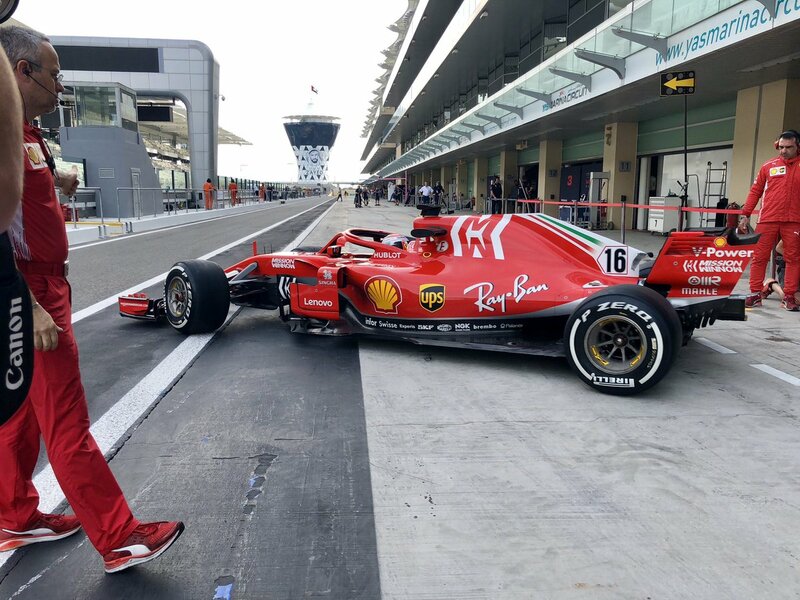 Good start for LeClerc. 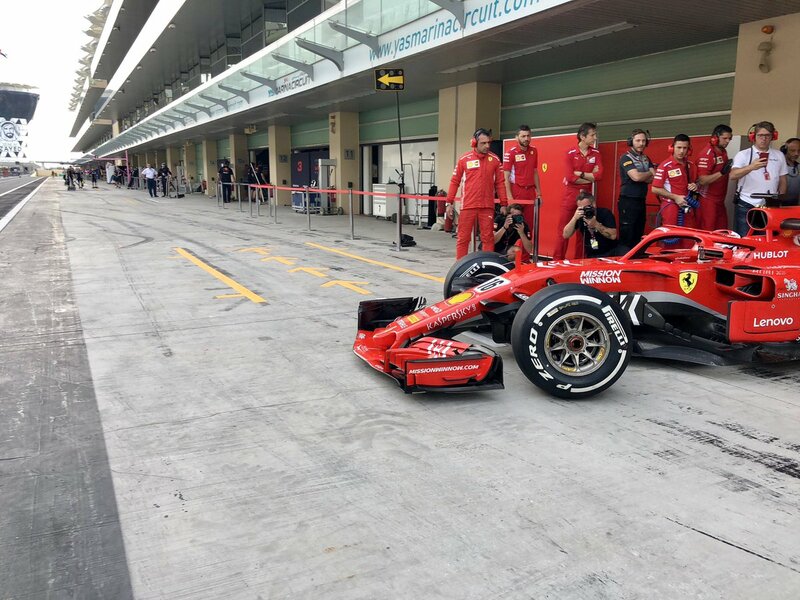 Hope Ferrari let him race. He is too good a talent to play second fiddle. 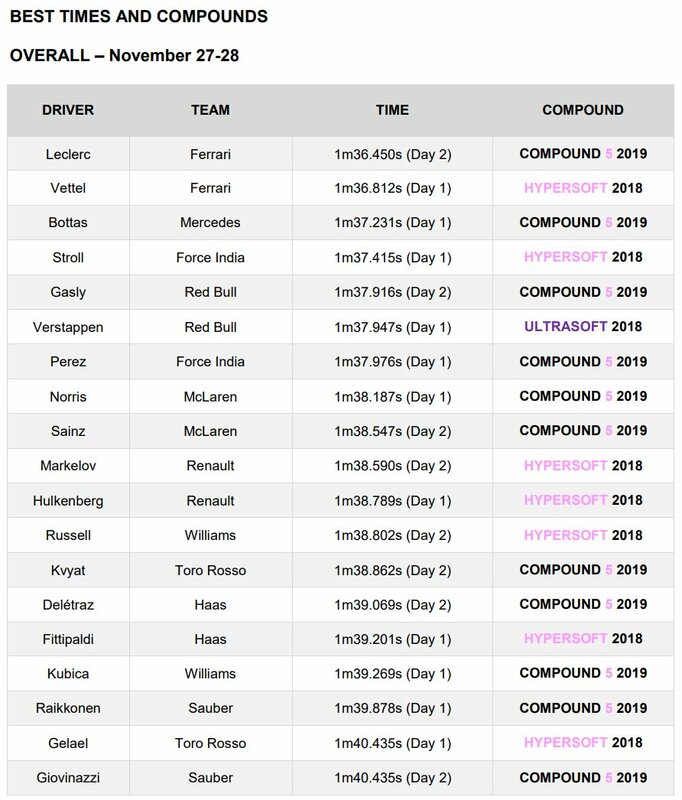 I realy dont think that the team will have a No1 /No2 status from race 1. They will wait to see how the 2 drivers will perform in the 1st 6-7-8 races and then put the orders. My understanding is that for the few first races they don't go for #1,2 but once things are getting clear, then a #1 / 2 status is established. 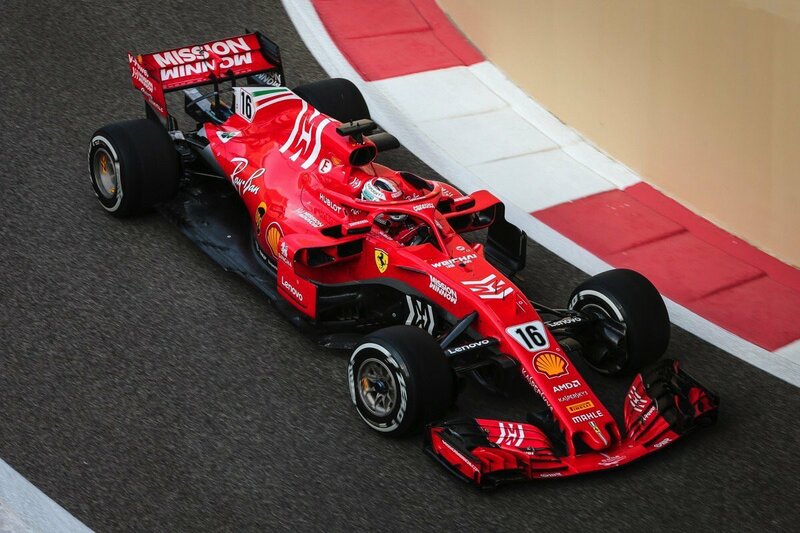 where (let's face it) , Seb was not exactly the best under pressure..
im the opposite i hope we have team orders and driver no's sooner than later, mercs already have a 1 and 2, bottas knows his job is to bring victories to hamilton or stop anyone that can hinder that. Clearly you missed what I said, I said the "few" first races. Which means that contrary with the stupidity of this year, what I believe that needs to happen next year is the opposite. Max of I don't know, five races? Whoever starts to have an advantage gets #1 status. 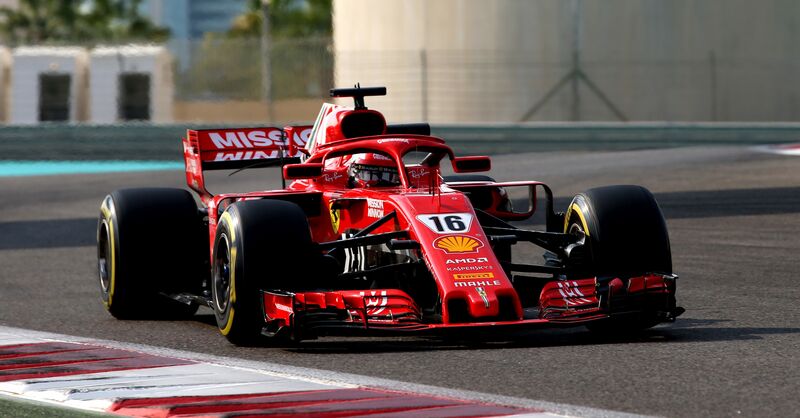 my bad, i kinda meant my message in general response to what i seen for awhile , lol too many people last few months want to see leclerc and seb battle it out with each other, hoping to see seb get ruined or make leclerc look inexperienced... because this somehow helps things. i want those two to be on the same page, working together to beat the competition and have clear orders on what to do for the sake of Both trophies.